London is one of the largest and most vibrant cities in the world. Surely, it is the most important metropolis on the territory of the UK. If you have been wondering what makes the capital of England so appealing, here are some reasons for it. Culture – it would suffice to mention that over 50 million people visit the city on annual basis because of its museums, galleries and historic monuments. London is home to the most thriving and influential theatre district in the world – the West End. Street festivals and international culture are also well-represented all over the capital. Nature – London is the greenest metropolis of its size in the world. Nearly one-third of the territory of Greater London is covered by open green spaces that include public parks such as Hyde Park and The Regent’s Park, ancient woods and nature reserves, including those within the premises of the Metropolitan Green Belt. Community spirit – it does not matter whether you are looking for the traditional working-class or blue-collar neighbourhood, or the vividness and life in a community where you are going to find representatives of cultures from all across the globe, London is going to be the right place for you. Food, music and dance are important aspects of the way of life in all of the 33 boroughs of Greater London, and you will definitely be able to find at least one place that fits all of your preferences and personality traits. Moving houses is reputed as being among the most strenuous and stressful experiences an average human being can go through their life. This is backed up by solid scientific research and it has been well-publicised. 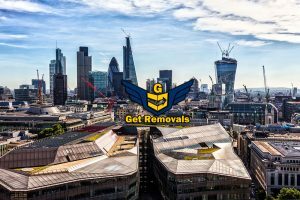 However, when you have a reliable and skilled team of professional movers coming from an industry certified domestic removal firm in London, chances are that you will have to go through much less hassle than expected. 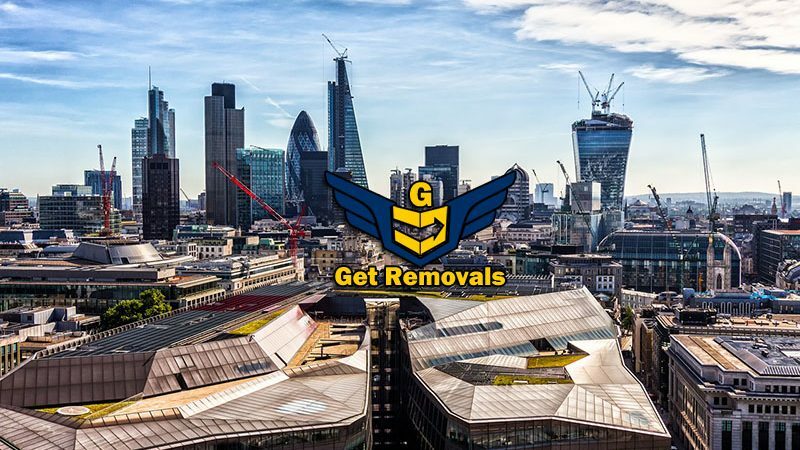 In the dynamic world that we all live in today, moving from one rented property to another is not uncommon and the fact that London has a very good supply of licensed moving firms for you to choose from really adds up to the quality of life in the capital. You can come to London to look for career opportunities, a better paying job in the trade in which you have already specialised or to just go to some of the best universities in the country. Thanks to the fast-developing landscape, favourable business climate and the long-standing traditions in education, chances are that London is not going to disappoint you. Be advised, however, that the competition in every field here is much fiercer than most people are used to. But the rewards are greater as well. So, take the risk. With a little extra luck, it is all going to be worth it.